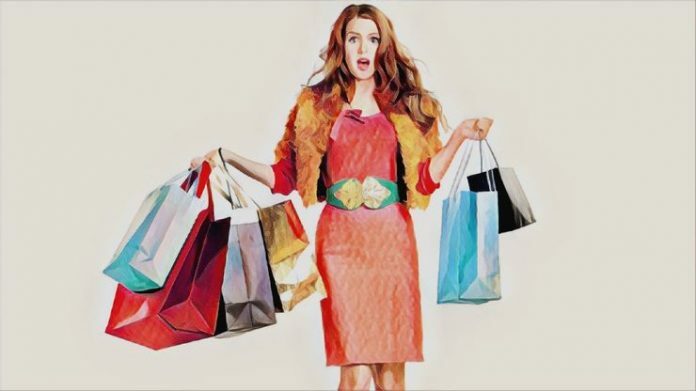 Are you looking for the best online shopping sites which can help you make your life (and choices) easier? Well, thank us later! With an abundance of online sites, offering you multiple things to choose, we have made a list of the top sites which will help you choose. Fashion needs, electronics, furniture or beauty, we will help you identify the best shopping portals. With convenient order & delivery, easy exchange, refund policy, and multiple payment options, online portals are performing extremely well. So well, in fact, that the market share of online websites was expected to go up to 50 billion by the end of 2018. As such, major players are setting up their stores online to offer more options to their customers. Consequently, an increasing number of websites are establishing themselves to offer more options to their customers. Let’s begin with the Top 10 first! Here is the curated list of top 10 online shopping sites in India across different categories. To find the ranking of your favourite site, read on! This website needs no introduction, it is literally the king of marketplaces. By adding new options every day, it is getting better. Name it and they have it, be it household products, electronics, clothing, books, furniture, etc. 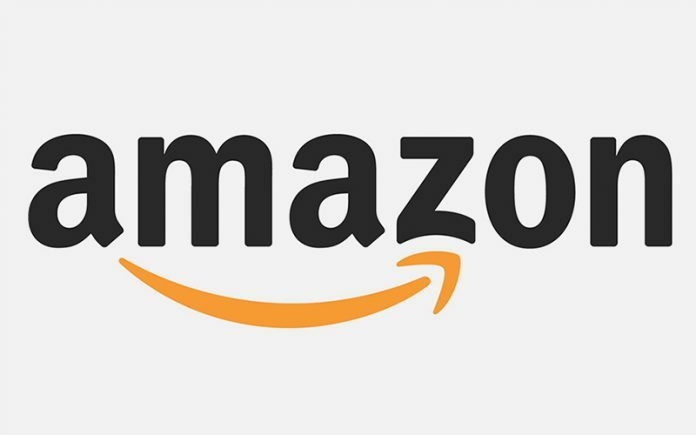 For some of its products, Amazon offers same day or one-day delivery. No wonder it is considered to be the best online shopping website in India! Don’t forget to get your Amazon Prime Video too! Flipkart is a solution to all your daily needs. They have everything from clothing, appliances, sports equipment, furniture to electronics as well. They offer heavy discounts on most of the products and offer multiple payment options for your convenience. With their amazing daily offers, they have gained huge success. Currently, they are developing their fashion category by adding new brands every day. So no matter what you want, Flipkart has it covered. And now, you can choose from a wide range of amazing Flipkart gift cards and express your affection to your friends and loved ones. 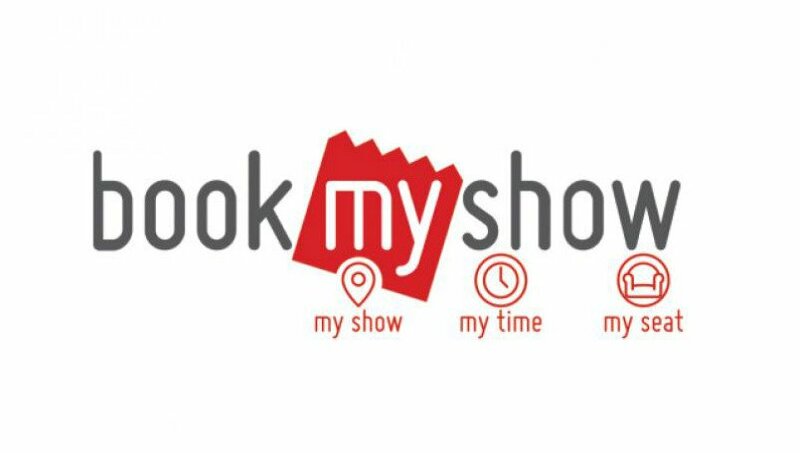 BookMyShow is a ticket booking portal that lets you book tickets conveniently from the comforts of your home. No more standing in long queues for watching a movie. They also keep you updated with the latest events in your city. It is the best way to book movie and event tickets. You can also pick the seat you like and reserve it. They have ample payment options for your convenience. 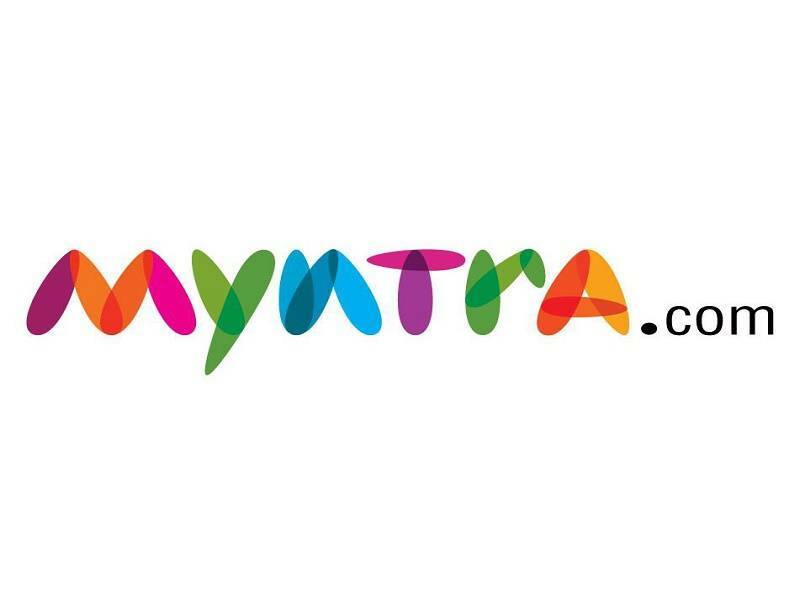 Myntra is the first name that comes to our minds when we think of online shopping. This top player sells everything from luxury goods to makeup, accessories, and clothing. Their huge sale events and extensive advertising have increased their reach and made them a trusted site to shop online. New brands are added to their site every day. Not to forget, exchanging or returning products is very easy for them. 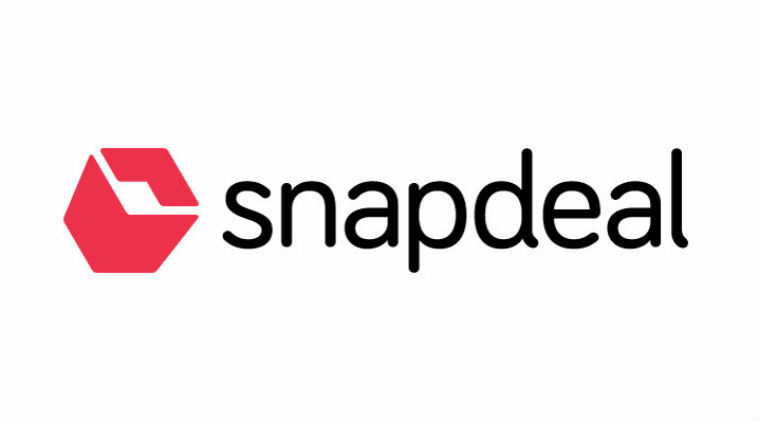 Snapdeal is an online marketplace that has electronics, mobiles, men & women clothing, shoes, home & kitchen appliances at reasonable prices. They run daily offers where you can get good quality products at heavy discounts. Like Amazon, Snapdeal offers some products at zero shipping charges and provides next day delivery. Similar to Amazon Prime, they have launched Snapdeal Gold. BigBasket is an online food product and grocery provider. As our life gets busier and tougher, it is really hard to find time to go for grocery shopping. BigBasket understood that and decided to make shopping easier for all the busy folks out there. Order anything you want and they will deliver it to your doorstep. You can order bread, biscuits, oils, fruits, potatoes, onions, heck even stardust (if it was a grocery) from them. And oh, don’t worry about the quality. Their veggies and fruits are straight outta farm. 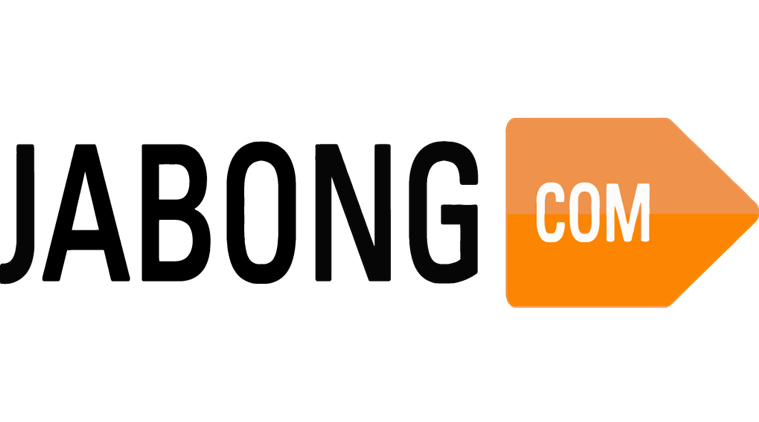 Jabong is an Indian multi-brand online shopping site which offers various lifestyle and fashion products. You can choose from their huge variety according to your taste and budget. They have stuff for all occasions, be it casual, party or office wear. The exchange policy is great and they start the process quite quickly. You can shop your favourite brands there at discounted prices. 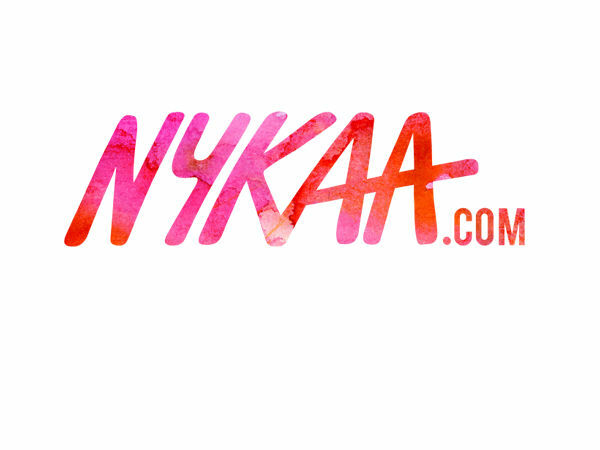 In a short span of time, Nykaa has managed to become the beauty destination of India. This online shop has everything that you can image. From soaps to luxury products, they have it all. Over the years they have collaborated with international brands and exclusively launched them on their site. The most recent one is Huda beauty. They also have a blog and a Youtube channel that shares useful tips and tricks. It is a perfect place to shop for your cosmetics, personal hygiene, grooming, toiletries and skincare products, mostly at discounted prices. Who can forget Paytm? Every Indian has used this application in desperate times during demonetization. It is a saviour when you are out of cash right? But it has much more to it. 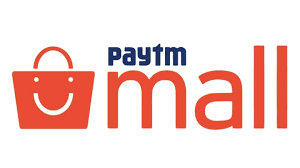 You can also shop at Paytm Mall. Paytm Mall has every product you can think of. Electronics, furniture, clothing, and much more. You can also make flight and movie bookings there. The best part is that they have cashback offers going on all the time. 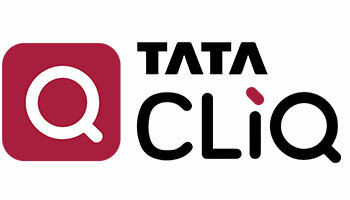 One of the most popular online shopping websites right now, TataCLiQ houses all kinds of products, right from clothing to electronics. Considering how they have all the top brands on their website, combined with the assurance of the Tata brand, it is difficult to not take them as one of the best websites in the Indian market right now. The next time you want to purchase something, it is just a CLiQ away! LimeRoad is an online shopping site that offers huge discounts on apparels. Their team specially curates collections based on different occasions and trends. This way, it is easy to browse through and shop. The site also has a feature wherein you can create your own scrapbooks. Other than mainstream brands, the site also promoted unknown labels. “Do you get everything online these days?”- was what popped into our mind, when we came across this website. And the answer is yes. Licious is a website that sells meat online- chicken, mutton, prawns or fish. They even sell spreads and exotic meats. Currently, they are only available in Hyderabad, New Delhi, and Bangalore. Urban ladder covers everything from mattresses to storage needs. It has a wide variety of products to suit your aesthetic. The products are well curated so you get a good idea as to how it will look. They also have study tables, sofas, and much more. Revamp how your home looks like. Pretty Secrets is an online shopping site that sells lingerie, sleepwear, and swimwear. Their collection is not only affordable but trendy and appealing. The site runs heavy discounts most of the time. It is somehow cheaper compared to Zivame, but the quality is great. So if you want to invest in some pretty lingerie, you know where to go. Zivame is one of India’s top lingerie brands. Recently, this e-commerce website started putting up stores in various malls across India. The motive behind it to let the customer touch and feel most of their products. Zivame has the best collections, be it lace, sports, or everyday use. They have amazing offers like 3 for 999, 4 for 1299, etc. The quality of their products is top-notch. Also, if you have sizing issues, you can use their size finder, or exchange the product in case of any issues making it one of the best shopping websites for lingerie. Clovia is one of the most affordable intimate wear sites online. They have a huge variety of products to suit everyone’s budget. The starting price of their garments is only INR 99. Throughout the year, they have ongoing offers on their site. So if you want cheap but good quality lingerie, give this one a try. Healthkart is a one-stop solution for all your healthcare needs and one of the top shopping websites for medicine. They have everything from healthy drinks, medicines to protein packs. In addition to this, they also provide online consultation by experts. There are bodybuilding products available as well. All this comes at a discounted price. They also have the option of Cash On Delivery. Croma is a trusted electronics store across India. In order to beat e-commerce websites, they started their own online store. You can now buy electronics like refrigerators, mobiles, laptops, music systems, and much more through their website. It is a mix of years of trust with convenience. Electronics Bazaar is an online shopping site that sells a wide variety of gadgets. They not only sell brand new products, but they also have open-box and refurbished products. In addition to that, they also have things like laptop batteries, chargers, etc. So instead of going to stores, you can sit back, relax and buy your next phone or laptop from their site. Who doesn’t know about this brand? With their stores across malls and airports of India, they have caught attention with their quirky merchandise. 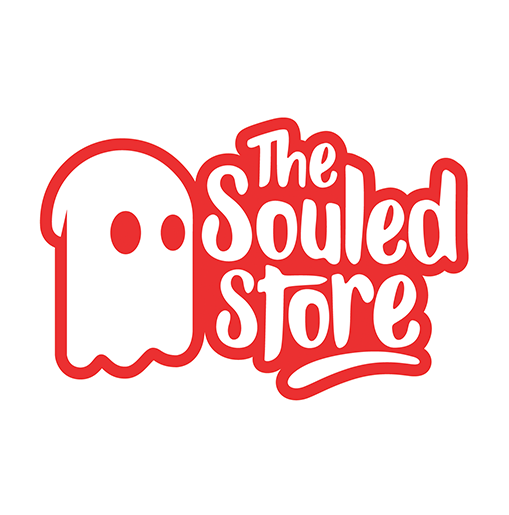 They sell everything from laptop sleeves, mugs, bags to mousepads, and much more. It is the best place to go to if you like making a statement with the accessories you wear or use. Definitely one of the best for something quirky and funky. Bewakoof is a popular online shopping site in India that sells merchandise like T-shirts, mugs, notebooks, mobile cases, and much more. They have different collections to suit everyone’s different tastes. If you love a TV show, there a high chance they have dedicated merchandise for you. All their merchandise is well designed and unique. Not to forget, it is priced quite reasonably. Want to send flowers or a cake to a loved one when you are far away? Ferns & Petals is the answer to your prayers. This website schedules and executes the timely delivery of personalized gifts. They have different options for different occasions. Be it pillows, cakes, flowers, jewelry, photo frames, they have it all. You can simply choose what fits your likes and budget and place your order. You can also add a message for the person you’re sending it to. One of the top websites if you want anything delivered for a special occasion. Forever 21 has been one of the best brands in the last few years. With an aim to reach $8 billion company till the end of 2018, this millennial connecting brand has reached amazing heights. They not only have a unique catalog of clothes but they also have one of the most trendy collection for everyone. Romwe is almost identical to Shein. They have slightly different prices than Shein but their collections are quite similar. You can find clothes similar to brands like Zara and Forever 21 on their site at much cheaper prices. The shipping is free on minimum order value. There are ample reviews on their app to give you a better idea of what to buy. Koovs is hands down the trendiest website for clothing in India. They have unique clothes that look like they are straight out of the runway. Koovs frequently launches collections in collaboration with Indian and International designers. That is the reason it is loved by many. So far they have collaborated with Disney, Masaba Gupta, Hattie, Gauri Nainika, and many more. They also create lookbooks according to latest trends. Their clothes are frequently spotted on celebrities and bloggers. Purplle is also an online shopping site for beauty and personal care products. Compared to Nykaa, Purplle promotes lesser known brands. It is a great place to discover affordable brands which you might have never heard of. They run offers throughout the year on various brands. Stuck in office, dreaming about rosogollas, in Bangalore? Sure, you have a number of stores that sell rosogollas. But the question is: how authentic is it? Well, let us give you a life hack. Flavors of My City is a website that promises to deliver you authentic snacks from your city. Not the cheap stuff for namesake, but the best goodies. So, if you are dying for your homely munchies, they got you covered. Yea yea, we know we just gave you the best website ever. Cleartrip is a great place to make reservations for your travel. You can book hotels, flights, and trains on their website. They have good deals on flight tickets to help you save money. Redbus is a dedicated online portal for making bus bookings. If you have a last minute travel plan, Redbus takes away your worries. They have a relevant list of bus timings and fares in cities across India. They’re very helpful throughout the entire process. You can also get assistance whenever you want. We know how the name sounds, and it is exactly that. They sell natural, organic ayurvedic products for the skin and body. Be it soaps, shampoos, body wash or body lotion- they sell all the essentials for your personal care. No chemicals and no harmful additions. Their products are pure and you can really feel the difference. Take care of your skin; it needs that. A popular offline store, Lifestyle came online a year ago. And since then, they have been as popular as they are offline. One of the oldest chains of clothing and accessories stores, they have some of the top brands on their website. Head over if you want some great clothes! IndiaMart is an online marketplace that bridges the gap between manufacturers and business. With an endless variety of products, suppliers, importers, and exporters can trade with each other through this reliable platform. It is also India’s largest business directory where you can find important contact details. Shop clues in a cheap online shopping website in India. By cheap, we mean low prices, the quality, however, is decent. Like the rest of the marketplaces, they have almost everything. Most of their products are available at heavy bargains. Like parties? Of course, you do, you social animal. Get all your party preparation stuff under one roof, only at Funcart. Drinking games, party decorations, birthday parties- whatever be the occasion, just go to this website and get the best stuff. No more excuses like “I am bad at arranging parties”, you lazy schmuck! Mera event is a site dedicated specifically to event promotions. One can promote their event in front of a large audience on their website. They cover training, sports, spiritual programs, and much more. You can also make bookings or buy tickets on their site. Dineout is India’s largest table reservation site. With Dineout, you can book tables at your favorite place easily. In addition to that, you can discover new places to eat in your city every day. They have special discounts to help you save on your bill. If you aren’t sure about a place, you can read reviews on their site and figure it out. One of the fastest growing startups in the country, UrbanClap claims to be a mobile marketplace for local services. It is your one-stop destination for all kinds of housekeeping services. Be it plumbing, pest control, electricians or carpenters, they have got it all. They also provide repair services of laptops and mobiles. Wait, it doesn’t stop there. Do you need personal services like home spas or salons, yoga, playing the guitar etc? Well, guess what? Clap in happiness! Named after a portmanteau of ‘Grocery Gophers’, Grofers is an online grocery delivery service. Active in over 26 cities, they deliver groceries straight to your doorstep. You can buy fresh fruits, fresh vegetables, and groceries. You can order everything using your mobile and get your orders delivered at your doorstep. Yepme is an online shopping website, specializing in men’s’ and women’s clothing and accessories. Watches, shoes, tops, jeans or shirts- what do you need to pull off that style quotient? They have it all. This fresh and new company has a very fresh and new collection as well. Yep, (just for) you! Another popular online grocery shop, Nature Basket is owned by one of India’s most popular company, Godrej. Why do you need to go to a supermarket, if the supermarket lives in your PC and mobile? Order your daily or monthly groceries today, and eat fresh every day. One of the most popular chain stores in India, FabIndia has set a benchmark for their authentic handmade products by craftspeople across rural India. They are known for selling garments, home furnishings, home products, personal products, and organic products. FabIndia connects rural households to the urban cross-culture, and their wonderful initiative has made multiple homes live better lives. We love how artistic their products are! After eBay India shut down, there was a concern. Where else will you get refurbished goods? As they say, whenever there is a demand, there is supply. 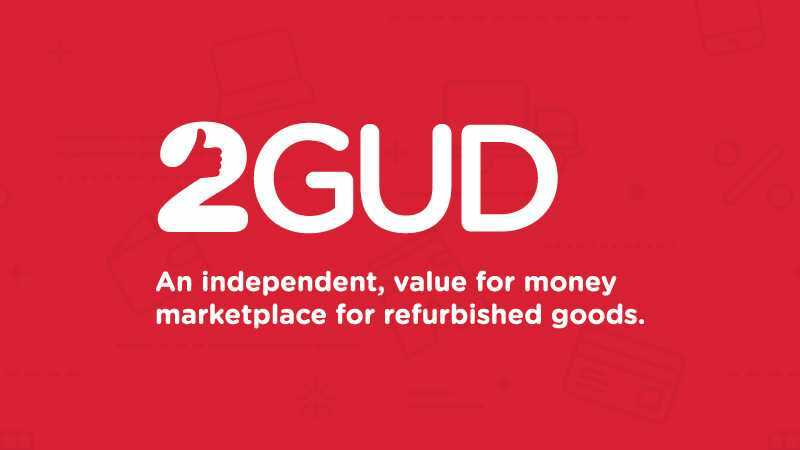 2Gud is the newest addition to the online shopping sites family. They are new, promising and have the potential to overshadow eBay in the country. Pepperfry is a one-stop shop for all your furniture needs. The website has everything from rentals, a variety of furniture, and customized pieces as well. It is a great option if you need some furniture temporarily. You can also get some modular furniture for your house from this website. It has more variety than any other furniture store. One of the better websites for furniture. Happily Unmarried didn’t like how companies made and sold grooming products to women. And they did what any responsible person would do- they decided to sell grooming products on their own. They not only sell their products with funny one-liners, but they also sell great products! They are not your average over-priced grooming products. Keep those funny lines coming because we love them! Decathlon is a French company that sells sportswear and sports goods. Swimming, skating, cycling- whatever be your sport, they sell any product related to it. They are the largest sports retailer in the world. Why workout when you can play? Their prices are extremely affordable as well. Finding medicines can be a tough task. Not all stores have all the medicines that you look for. Thankfully, Medlife usually does. This is exactly why Medlife makes our list of one of the best because Medlife is not only easy to shop from but also one of the most convenient and trustworthy e-health stores. If you are a comic buff who loves to look cool in that Bat symbol or want an Iron Man suit, this is the perfect website for you. Right from cool backpacks to collectibles, find everything under one banner. Be it your favourite DC, Marvel or Cartoon Network characters. Whatever be your pop-culture fascination, find it all under one spot. No wonder it is considered as one of the best sites in India by youngsters. Who doesn’t know about MakeMyTrip? Over the years, this website has gained huge success and trust. It is a solution to all travel worries. You can book their travel packages, hotels, flights, bus, cabs, and much more all in one place. This brings us to the end of our list of top online shopping sites in India. In this highly competitive market, there are new websites popping up every single day. Currently, there are thousands of online shopping sites in India so it can be very confusing as to which one is safe. This carefully collated list of the best online shopping sites is composed of online portals which are safe and offer a wide variety of goods. They offer both affordable products and luxury goods without compromising on either. Not only does our list come handy, but we have another good news for you: Next time you shop online, visit GrabOn first and grab latest and the best offers and coupon codes for all the above-mentioned websites, thus saving much more. So why wait? Start shopping! India is fast moving online. Digital wallets, online shopping and many more. Only regret is that foreign companies are controlling the online space with all the major Indian companies either sold or losing the majority stake. This is sad.